Meet Maria Keller, a not-so-ordinary 5th grader from Plymouth, Minnesota. 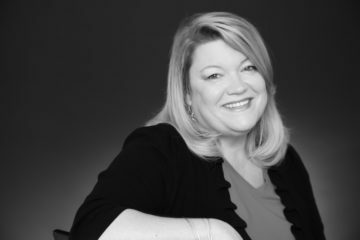 The book-lover, turned champion of literacy founded a successful 501c3 nonprofit – Read Indeed – when she was just 8 years old. 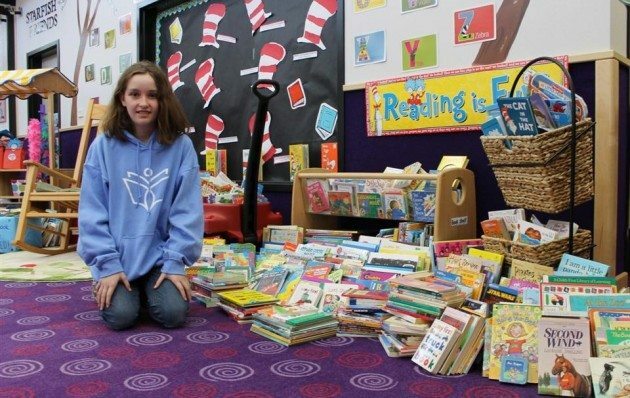 Her mission: to get 1 million books into the hands of kids in need before she turns 18. Amazingly… she’s already five years ahead of schedule! “You are never too young or too old to make a difference.” – Maria Keller Literacy is not a typical top-of-mind subject for most kids. But as an avid reader, Maria learned very early on that many children throughout the U.S. and beyond have never owned a book; they have never had a bedtime story read to them, nor stepped foot in a public library. This heartbreaking reality did not sit well with the compassionate and creative 8 year old. So she hatched a plan to make a difference by getting books into the hands of those who need them the most… at-risk children and impoverished youth. 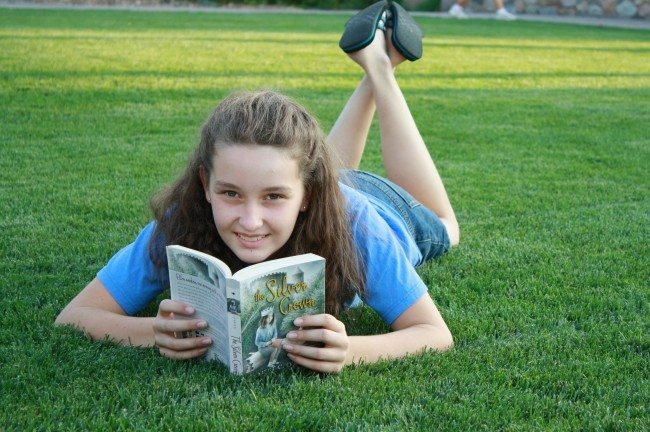 Now 13, the industrious, young philanthropist has spent the last five years building her nonprofit literacy organization under the premise that reading in school is critical, but reading outside of school is also crucial to fostering enduring academic success. In that time, Maria has recruited thousands of Read Indeed volunteers of all ages to collect, count, sort, and get engaging books to kids who would not otherwise have access to them. All the books they collect are given to children to take home and keep! Books are collected through local book drives and through drop-offs made directly to the Read Indeed warehouse. 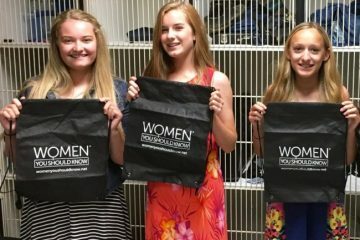 They are then distributed in schools, hospitals, nonprofits serving at-risk children and teens, churches, medical facilities, and community outreach centers. This past October, Maria hit a HUGE milestone when the one-millionth book was donated to Read Indeed, a goal she initially hoped to achieve by her 18th birthday. Instead, the determined 13 year old reached it five years earlier than expected. BRAVA! To date, the number of books Maria has collected and donated has climbed to 1,032,067, which amounts to $4,000,000 in books given to hundreds of thousands of kids in need. 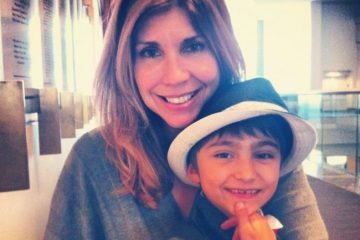 With this kind of epic success under her young belt, Maria has set a new goal for Read Indeed… to distribute books to all 50 states in the U.S. and every country in the world. 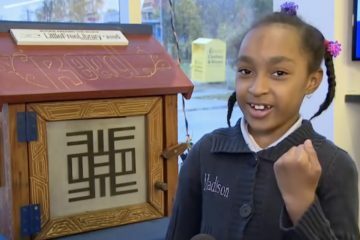 We’ll be watching and cheering as this young Woman You Should Know continues to make the world a better place, one book at a time. To learn more and to donate, visit Read Indeed.